Dull skin is unattractive but it can easily be changed. The most common skin concerns that create skin dullness are sun-damage, fine lines and wrinkles, acne scars, surgical scars and even stretch marks. These bothersome cosmetic conditions may seem difficult or impossible to improve, but with revolutionary IconTM laser technology, they are gone quickly and easily in just a few short treatment sessions. 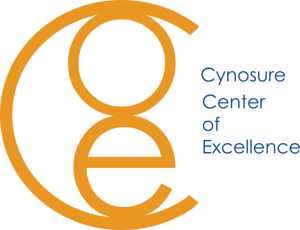 We are proud to be Cynosure Center of Excellence! How does 1540 Icon Fractional laser work? What skin conditions does 1540 Icon laser resurfacing treat? How do I know if I are candidate for 1540 Icon laser resurfacing treatment? What to expect on the day of the treatment? How does 1540 Icon laser resurfacing treatment feel? Everyone’s response is different. Some patients may feel nothing during treatment while others may feel mild discomfort I the form of heat, like getting s sun burn. What comfort measures does Dr.Avaliani offer during the treatment? How many 1540 Icon laser resurfacing treatments will I need? A complete treatment course involves 4 sessions at one-month intervals, however, everyone’s skin conditions are different and Dr.Avaliani will customize the treatment for optimal results for your skin concern. How long does the 1540 Icon laser resurfacing treatment take? Treatments are rather quick and typically take about 30 minutes or less. How soon can I resume normal activities after 1540 Icon laser resurfacing treatment? You can resume regular daily activities the same day after the treatment. However, due to mild redness and swelling you may experience 2-3 days of “social downtime”. What are contraindications to 1540 Icon laser resurfacing treatment? What are the most common side effects of 1540 Icon laser resurfacing treatment? The most common and first side effects of the treatment are Redness, swelling, puffiness, dry skin, itchiness. Some of the dark pigmentation spots may turn darker. 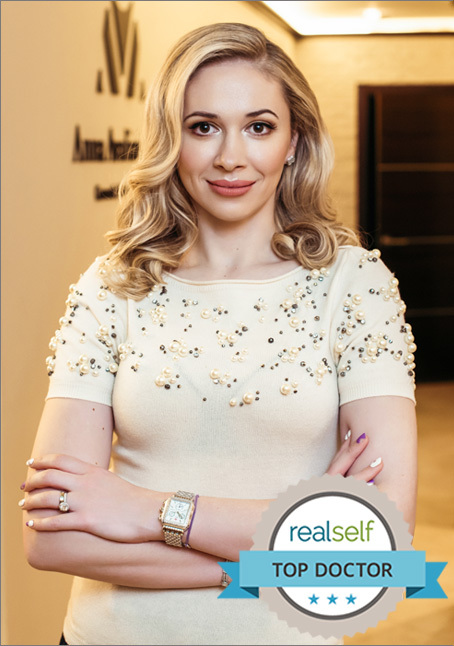 Please do not hesitate and call 212-673-8888 for your consultation with Dr.Avaliani to rejuvenate your dull skin and find out which treatment is right for you.